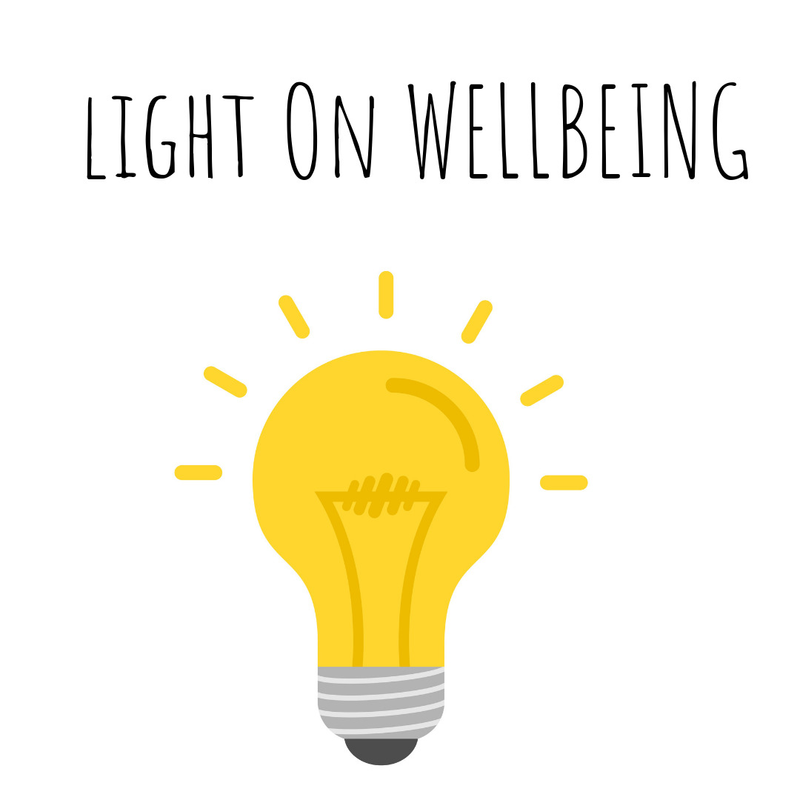 Posted by Victoria Bond to the School Guide Blog on 15 February 2018. Parents: welcome. You are among friends here. 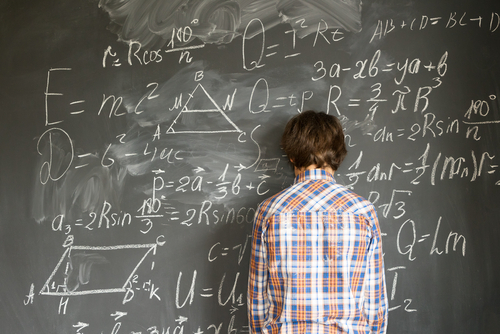 If you've read our blog about what school leaders have called the "potentially baffling" exam results published in 2018, it's okay to not be okay when it comes to deciphering school data. It isn't like the old days (circa 2015) when the government dished up simple exam results, comparable year on year. 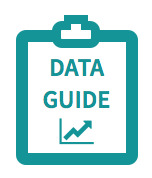 So, alongside our easy-to-read school pages, we've created this Jargon Buster to help parents navigate the new 9-1 grade system and explain the shift in emphasis by the Department for Education in their official performance tables from pure grades to progress. Summer 2017 saw the first set of results from the new, tougher GSCEs in English language, literature and maths published for many schools. This was the start of the old A*-G grading system being replaced with new gradings from 9-1, with more 9-1 GCSE qualifications following in 2018 and 2019, and a fully intregrated system by 2020. Under the new system, 1 is the lowest grade and 9 is the highest. It's part of a drive by the Department for Education to raise academic standards and focus pupils on achieving higher grades. There is now a distinction between a 'standard pass' and 'strong pass', and one of the government's headline measures is the percentage of pupils gaining both English and maths GCSEs at Grade 5 (strong pass) or higher. Former Education secretary Justine Greening said she expects more pupils to get a grade 5 over time as England's education system improves, and therefore this is the new, tougher standard. Ofsted has also confirmed that Grade 5 will be its new line in the sand when assessing school “pass” rates. So far, so tricky to compare. 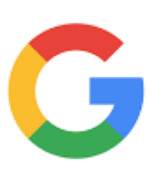 Furthermore, the new 9-1 numbers do not correspond evenly with the old A*-G system. "9 will be awarded to fewer pupils than A* is currently. In fact, three number grades, 9, 8 and 7, correspond to the current top grades of A* and A. This is designed to give more differentiation at the top end. A grade 6 is a bit higher than the old B grade. 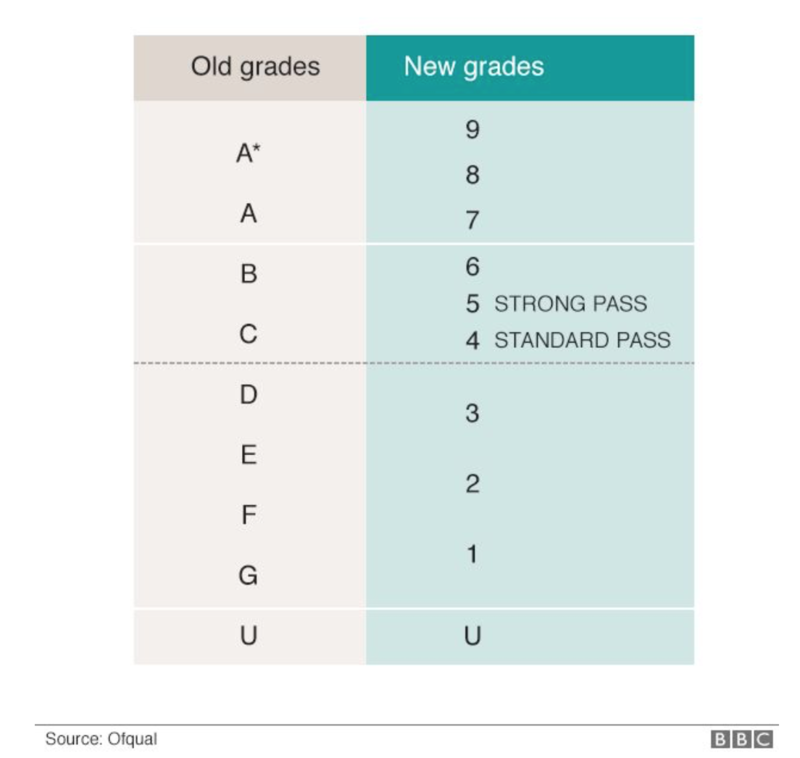 Meanwhile, at the bottom, the new system has less detail, with grades D, E and F corresponding to grades 1 and 2, and the bottom of a grade 1 corresponding to the bottom of a grade G."
In the old A*-G system, the Department for Education considered a 'good pass' to be a C. In the new system, the government sets down 4 as a 'standard pass' and 5 as a 'strong pass'. This has caused some to brand "Grade 4 the Poundland C" and "Grade 5 the Waitrose C". They are both a C but one C is already a little less welcome at the GCSE party. TES says: "They may be numerical next-door neighbours, but in terms of social status, the numbers four and five have been drifting apart from each other for many years." Read more here. 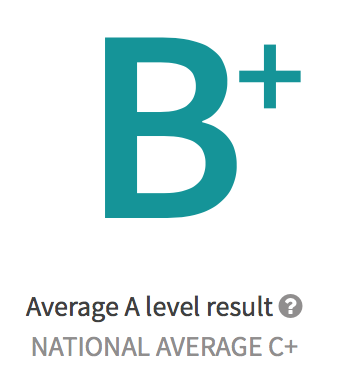 However, as Grade 4 was still officially a pass in 2018, School Guide includes the Percentage of pupils achieving 5+ GCSEs (or equivalents) from A*-C or 9-4 as a helpful indicator of general school performance on our secondary school pages. The national average is 60% for this field and parents should expect a percentage close to 100% for the most academic schools. Attainment 8 is not a qualification but rather a measure of how well pupils have performed in up to 8 core subjects, which include English language and literature, maths, 3 qualifications including sciences, computer science, history, geography and languages, and 3 additional approved qualifications. Old A*-G grades and new 9-1 grades all have a point per grade scale. So 9 (the equivalent of an A* but with a little bit more oomph) will be worth 9 points. The Attainment 8 points system marks the beginning of the transition from alphabetical to numerical grades with each number being equal to, yes you've guessed it, its number. Only qualifications on the government’s approved list count towards Attainment 8 and this does not include exams such as International GCSEs (iGCSEs) which some academic schools offer their students, including a high number of independent schools. This means Attainment 8 figures can be low for these schools, even though their pupils have peformed well above average. This is another reason why we also include exam results (whether 9-5 or A*-C) in our unique algorithim to create our School Guide Star Rating. We can, where enough results are published, compare independent schools and state schools. In addition, re-sits are not included in Attainment 8 and this can affect further education colleges. These changes were first introduced in 2014, and have affected GCSE results from 2014-2017. You can read more about the changes and on our About page. 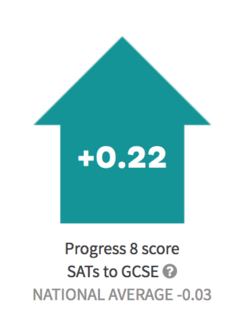 This is the average of all pupils' individual Progress 8 scores, which takes into account their best eight GCSE results as well as the educational level at which they entered the school. Maths and English results are now graded 9 to 1 whereas other subjects are still graded under the old system of A* to G.
Each pupil's grades for their best eight GCSE results, including maths and English, are combined to produce an Attainment 8 score which is then compared with other pupils' scores to calculate their Progress 8 score. Progress 8 was introduced by the government in 2016 to give a more holistic view of how our children are progressing. Previously, at GCSE, schools were judged by the main headline measure: the percentage of children achieving 5 A*-C GCSEs including English and maths. This was considered to be unfair on schools who took in pupils with poorer grades at the end of primary school. 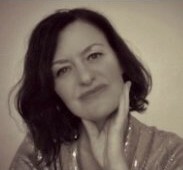 So, for example, if a child entered Year 7 (the first year of secondary school) with a level 3 in their SATs (below national average), and not a level 4 (national average) or 5 (above national average) or even the magical 6 before it was phased out (well above national average), it would be considered very good progress for them to achieve a grade C pass at GCSE. But this wouldn’t necessarily be reflected in the black and white exam results. Progress 8 sets out how much progress pupils make as it measures like-for-like groups of children across England and gives a score based on whether they make more, about the same or less progress at this school. Results from the end of primary school (SATs) are compared with GCSE results and a score given around a zero national average baseline that, for most schools, ranges from +1 (good progress) to -1 (less progress). On School Guide, we display more progress with an upwards arrow and less progress as a downwards arrow. It’s important to note that less progress is different to no progress. The score is calculated by giving points to subject grades: some, like English and maths, are double weighted. The overall score includes points for up to eight approved qualifications, ‘approved’ being the key word here as the government has strict guidelines on what’s in and what’s out. These are: English, maths, 3 so-called English Baccalaureate qualifications including sciences, computer science, history, geography and languages, and 3 other additional approved qualifications including academic and vocational exams. So, total points for the eight subjects are are divided by 10 (eight including English and maths that are double weighted) to get a per pupil result. The Department for Education website also offers a descriptive summary of how far above or below the national average each school sits. You can discover whether a school's progress is Well above average / Above average / Average / Below Average by searching here. This result reflects the academic side to A level entry and our dial shows the % of pupils achieveing at least three levels at grades AAB or better including two facilitating subjects. This is a tough metric, and we do not show this dial if the school reports 0% pupils achieving this result. ‘Facilitating subjects’ are those most commonly needed for entry to leading universities. These are: biology, chemistry, physics, mathematics, further mathematics, geography, history, English literature and classical or modern languages. Important note: this AAB percentage is no longer published as part of the official 16-18 performance data on the 'Find and Compare Schools' website as, like the % of pupils achieving 5+ GCSEs, the government wants us to judge schools based on pupil progress not pure results. For A levels, this is the A level progress score i.e. the progress made from GSCE to A level. We continue to take this key performance indicator from the official government dataset as it's useful for parents looking at A-level provision with a view to their child being accepted to a leading university. If the dial is missing on the page of a school you are considering, please contact the school directly to ask about their A level results. The percentage of pupils achieving 3 A levels at C or higher will also be a useful guide to exam performance at A level and a good gateway higher education. This handy grade succinctly summarises the more complex average point system for A level and other academic post-16 qualifications including AS, Pre-U and International Baccalaureate. Points are assigned on a scale from E =10 to A* = 60 and these are added up and then divided by the total number of academic entries. It gives an average point score – the national average is 32.7 – and this is converted to a grade. C+ is the national average. Remember: there are a range of scores per grade so different schools with slightly different average points scores can both display the same average grade. Like the GSCE progress score (explained above), this so-called value added score shows how much progress pupils made between the end of Key Stage 4 (GSCE) and Key Stage 5 (A level) compared to other pupils across England who got similar results at GCSE. As 0.0 is the national average, a score above zero and an UP arrow means pupils made more progress, on average, than similar pupils across the same time frame. A negative score and a DOWN arrow doesn’t mean that pupils made no progress but rather they made less progress than similar pupils across England. The majority of schools have progress scores between – 2 and +2. The Department for Education website also offers a descriptive summary of how far above or below the national average each school sits. You can discover whether a school's progress is Well above average / Above average / Average / Below Average by searching here. We continue to offer a Certificate of Excellence to all schools, and this is updated every year with the latest data. 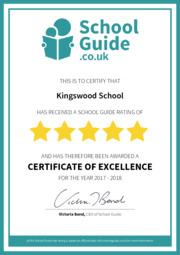 This certificate includes their unique School Guide Star Rating, where awarded, and allows schools to show parents the results of all the hard work by pupils and staff. Schools can download their free certificate by registering here.